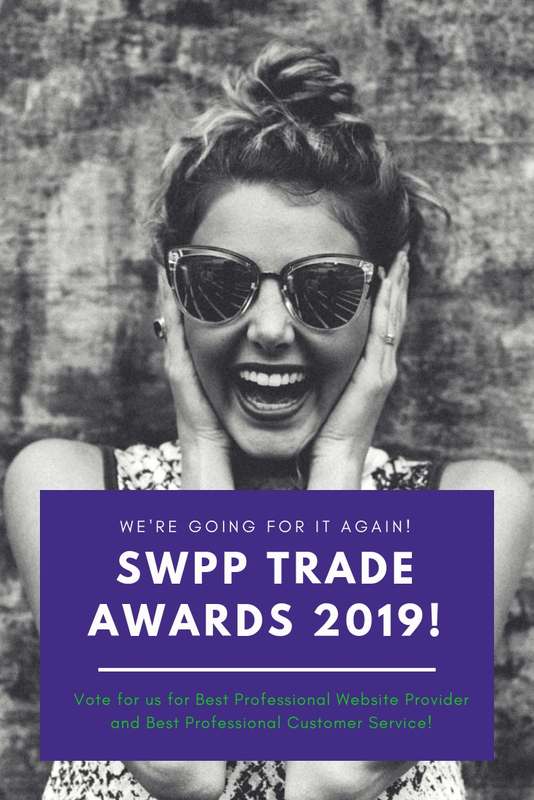 After our Best Professional Website Provider success last year, we are going for it again at the 2019 SWPP Trade Awards. 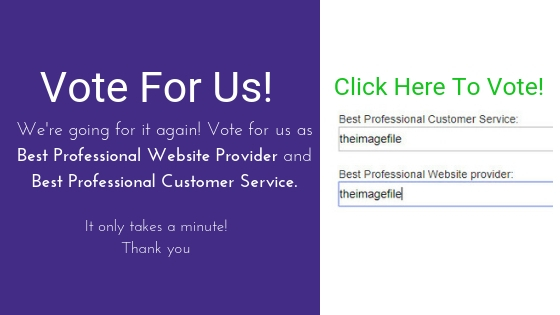 We would be thrilled if you would vote for us in not only the Best Professional Website Provider category but also in Best Professional Customer Service. 15% Off Everything With Dadfords SWPP: October Award Recognitions SWPP Convention 2018! The Complete Online Solution!